You have only to go over the attractive wooden bridge over the “Hemingway reeds”, and you will be on the main track, from which the many well marked routes branch off. In addition, within five minute walk in the nature reserve you’ll get to the charming sandy beach, with its white and fine sand, where the Toce river flows into the lake. 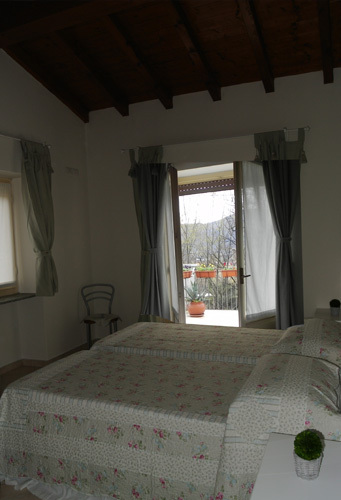 Moreover, the inn is also the starting point of the track that, in a fifty minute walk through the woods leads to Cavandone, the village renowned for its breathtaking view over the lake, the mountain and the entire valley. 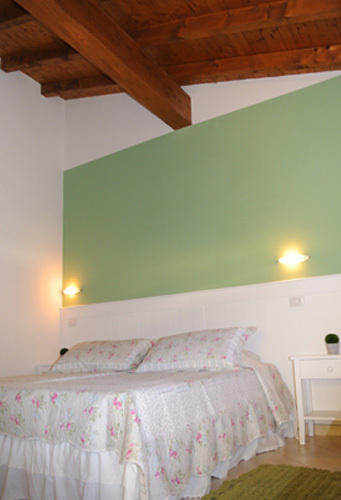 The inn is located in a detached, quiet three storied building, with structures accessible to the disabled. 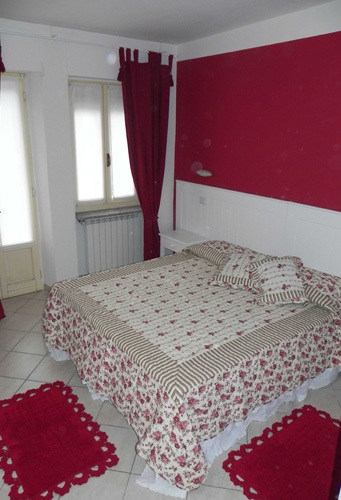 It has five bedrooms furnished in a Provencal style, situated either on the first floor or second floor, each of which marked out with a different colour. 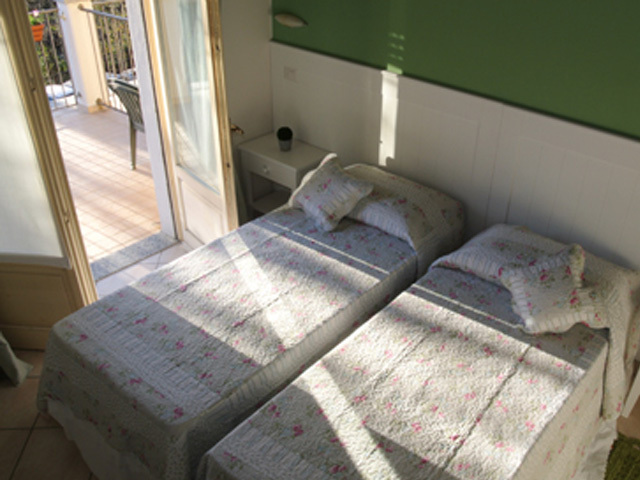 On the first floor two rooms are available: the red room, a double with disabled people facilities and balcony, and the pale blue room for three people. 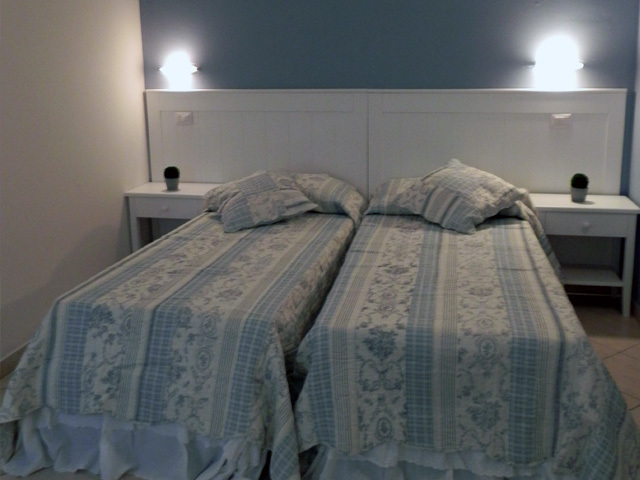 The room configuration is available either with one double and one single bed, or with three single beds. 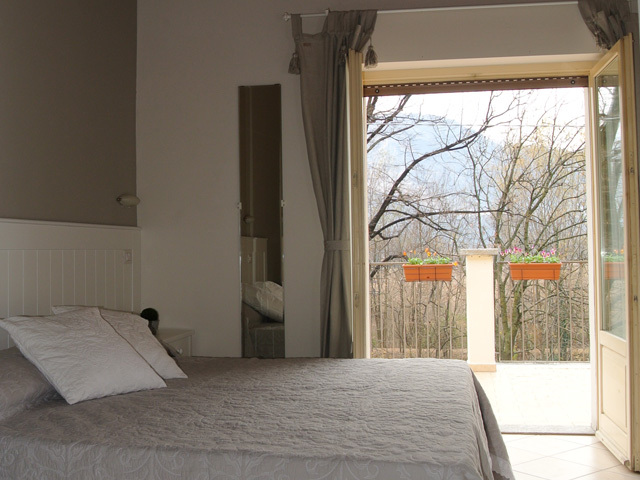 On the second floor the rooms boast wooden beamed high ceilings: two green rooms, one triple room with a balcony overlooking the mule track to Cavandone; and the double room with an ample terrace with a fine view over the mountains and the lake. 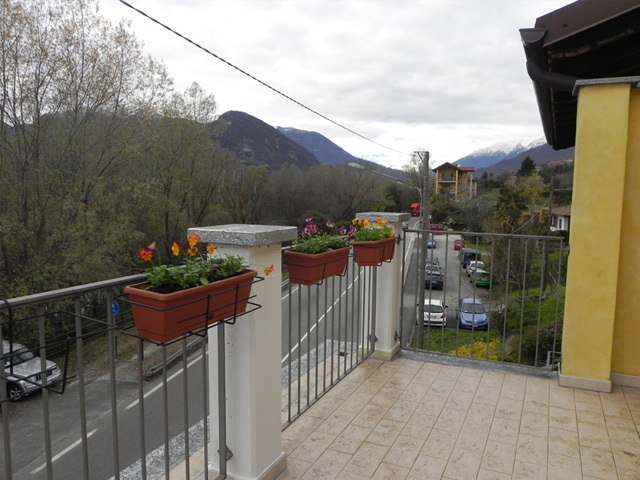 Likewise, has the double grey room a terrace with a view, perfect in summer and spring. 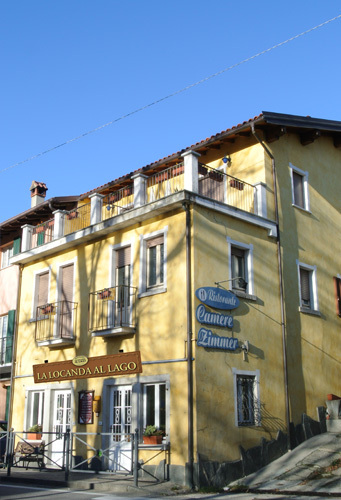 Locanda al lago is conveniently located close to the motorway A26. 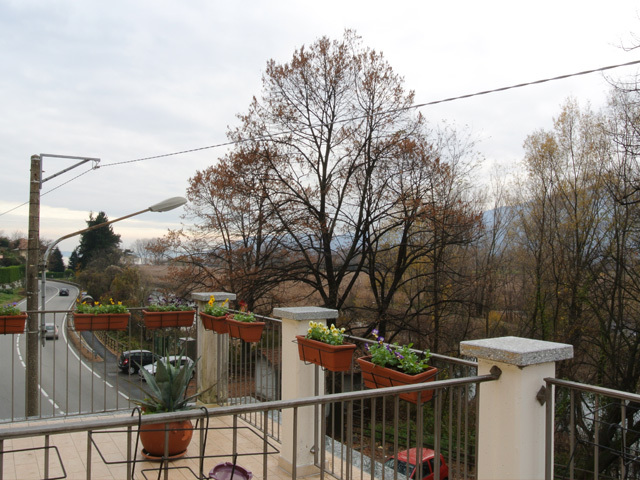 It is also easily accessible by a five minute bus ride from Verbania railway station, with the bus stop just 15 meters away from the inn. Upon booking, the management can also provide car transportation. If you come from the opposite side of the lake, Verbania jetty is only a few minutes away. Large and convenient parking area available.